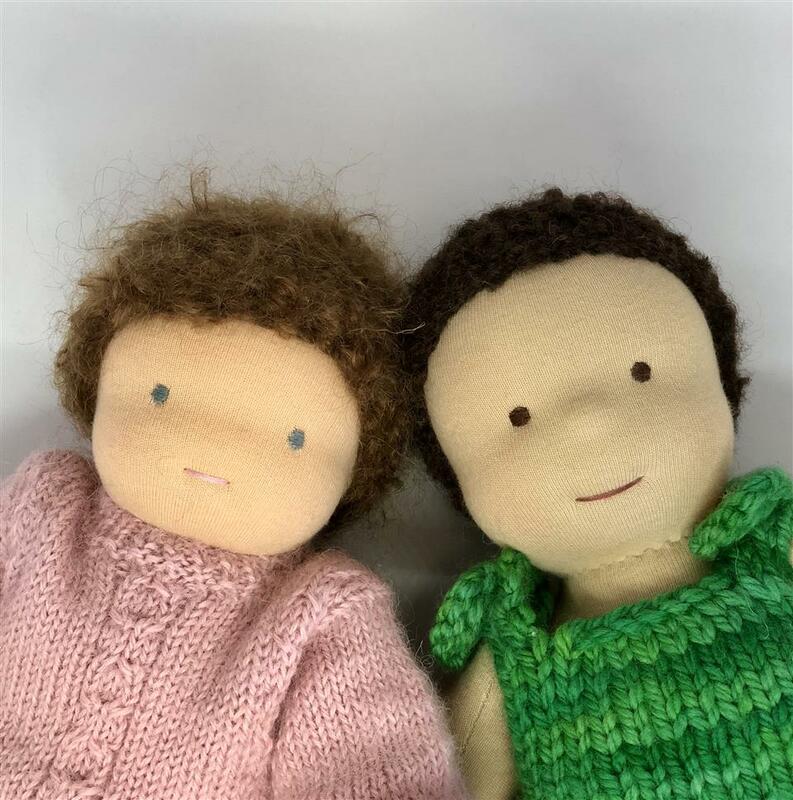 Join Nat on this four week course as she takes you through the ins and outs of creating your very own Waldorf Doll. Learn skills and gain confidence to continue on your doll making journey. Please note these are not all consecutive dates.